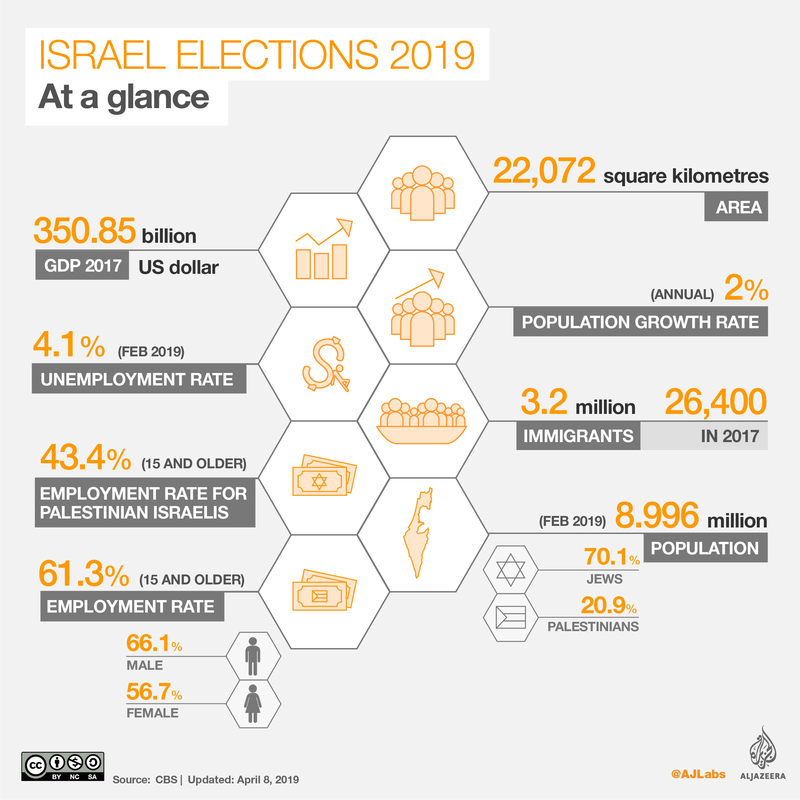 Jerusalem – Polls have opened in Israeli with Prime Minister Benjamin Netanyahu, leader of the right-wing Likud party, seeking a fifth term in office. 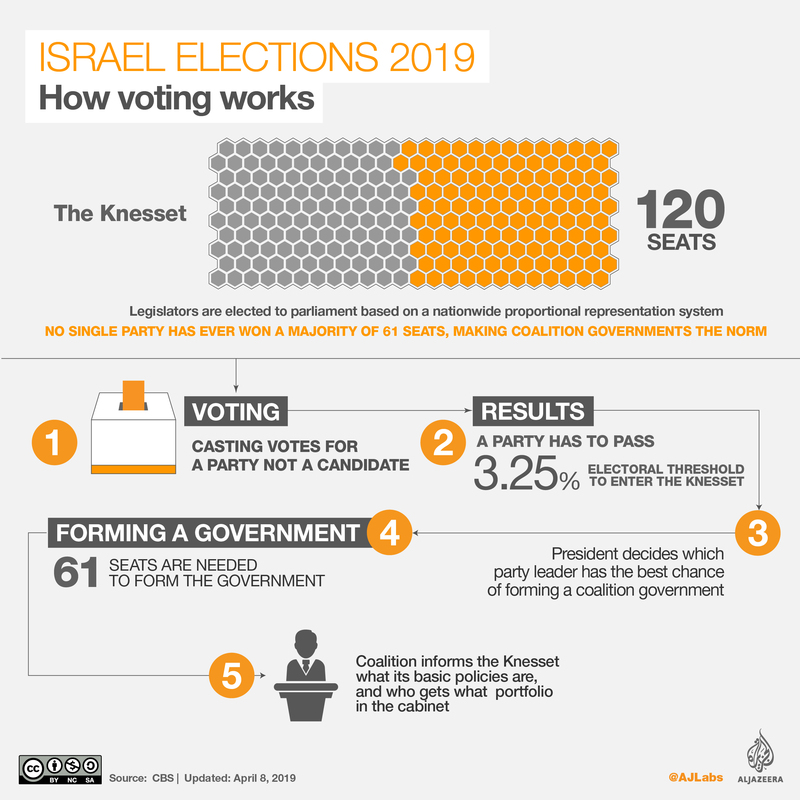 If his party wins, he could become Israel’s longest-serving prime minister. Netanyahu’s main rival, Benny Gantz, is a former military chief of staff. He leads the Blue and White party in alliance with Yair Lapid, a former finance minister and TV personality. According to a poll published on Thursday by Israel’s Channel 12, in which respondents were asked who they would prefer to see as prime minister, 37 percent answered Netanyahu and 35 percent, said Gantz. Police say there’s evidence that he accepted nearly $300,000 in bribes over 10 years. He’s also accused of making deals with the publisher of Yediot Aharonot, a leading newspaper, in an attempt to garner favourable coverage. Israel’s cost of living is already among the highest in the world, yet it’s expected to rise again in 2019, affecting the most vulnerable.